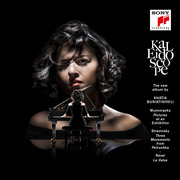 World-renowned pianist Khatia Buniatishvili will perform a program of Schubert and Liszt April 19 at Tuckerman Hall. The concert marks Buniatishvili's first time in the city, and is one of only two American performances on her 2019 tour. "I'm always excited to go for the first time somewhere, to discover the new culture, to share my emotions and physical experience with people that I've never met before," Buniatishvili said. "I want to share my music with the Worcester public." 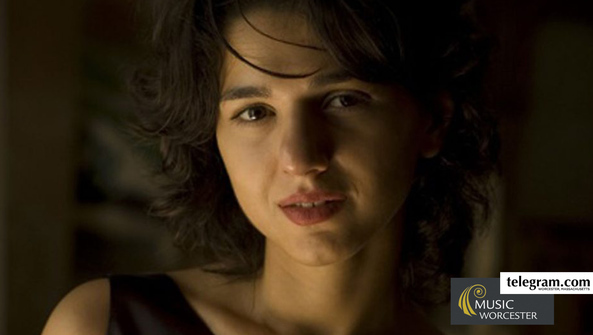 The 31-year-old Buniatishvili has recorded a new album, "Schubert" (containing Sonata D 960 and Four Impromptus D 899), which she will highlight in the recital. 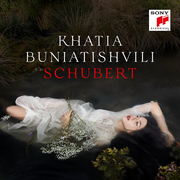 "There's more art of patience in Schubert's music," Buniatishvili said. "You have to learn how to appreciate and understand and master the art of patience." 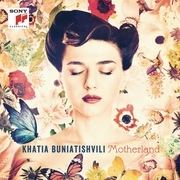 For her third recording on CD, Motherland, Khatia Buniatishvili reveals a new, highly personal side to herself. Under the title MOTHERland this album combines works from Bach to Pärt and from Brahms to Kancheli in which longing for home, the merriment of a folk dance or the eternal cycle of growth and decay in nature can be heard. These are quiet, dreamy pieces, most of them not written for the concert hall but expressing a personal quest – for peace, a protected place, childlike freedom from care.